46 There is more to a colony of Acropora than meets the eye. Much more. 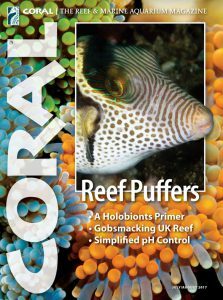 by Ronald L. Shimek, Ph.D.
56 Acropora hyacinthus: Anatomy of a holobiont by Ronald L. Shimek, Ph.D.